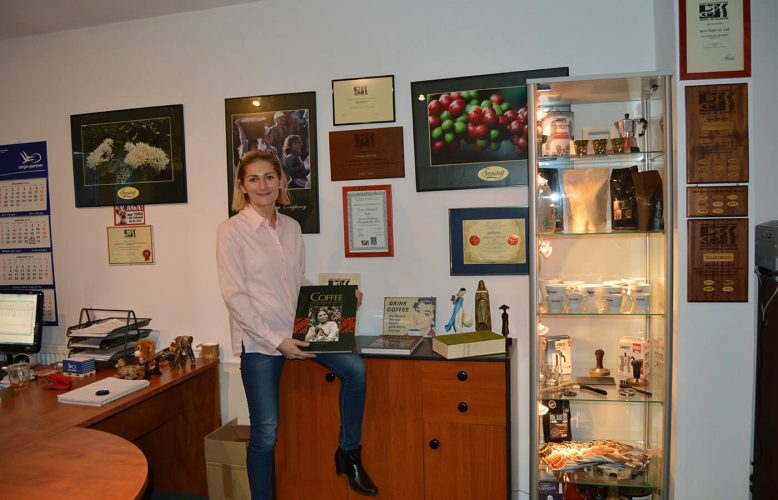 Our company, Apro Trade, operates in the Polish market since 1999. 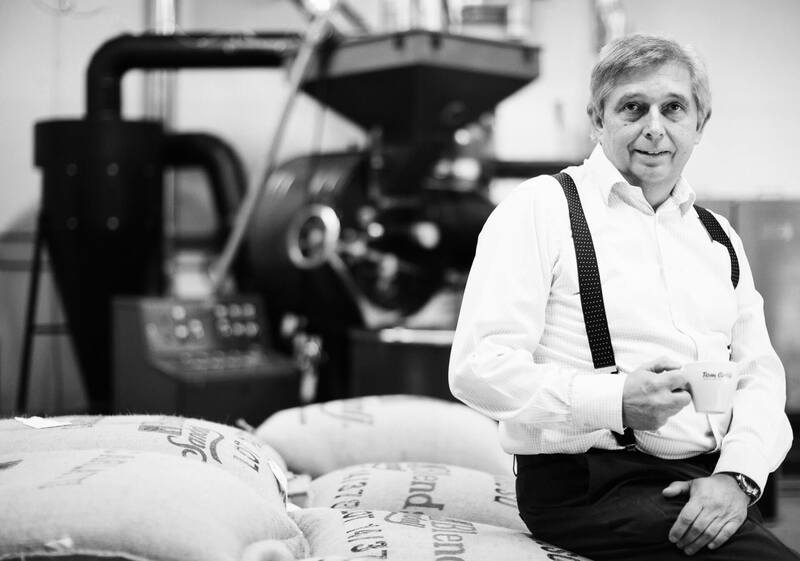 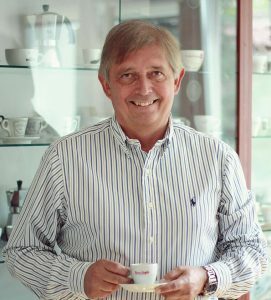 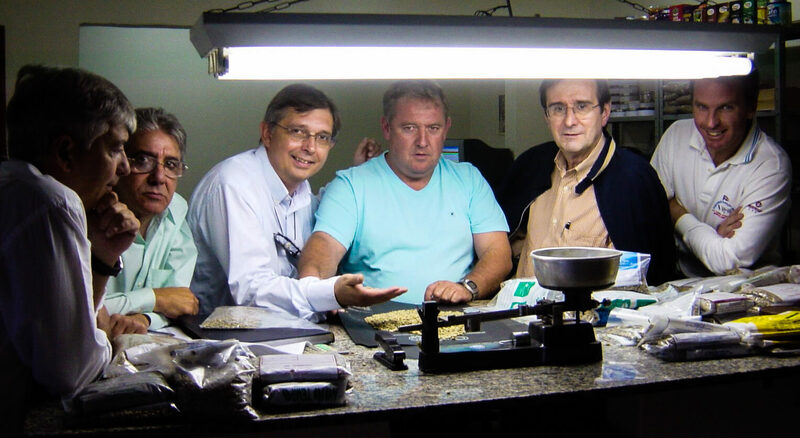 The founder is Tom Obracaj who, driven by his passion, has spent over 30 years in the coffee trade. As international trader, he supplied major European coffee factories with beans purchased directly from plantations in all continents. Tom is also one of the founders, ex- president and currently an Ambassadors of SCAE (Speciality Coffee Assn. 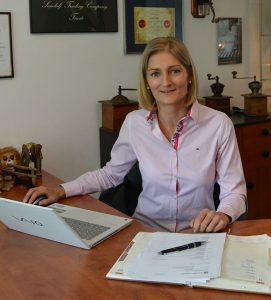 of Europe). 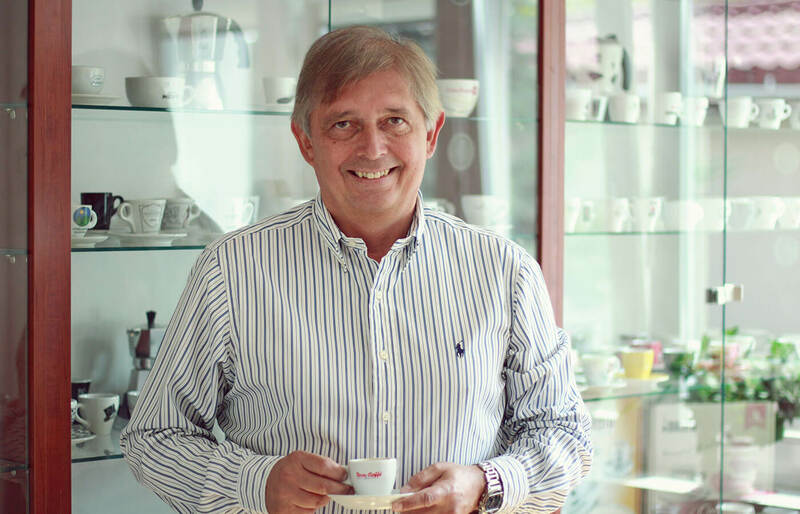 Tom, a former WBC judge (World Barista Championship) is also an authorized trainer for SCAE educational program (Coffee Diploma System). Tom is actively involved in SCAE HQ activities and also acts as SCAE Polish Chapter Co-ordinator. 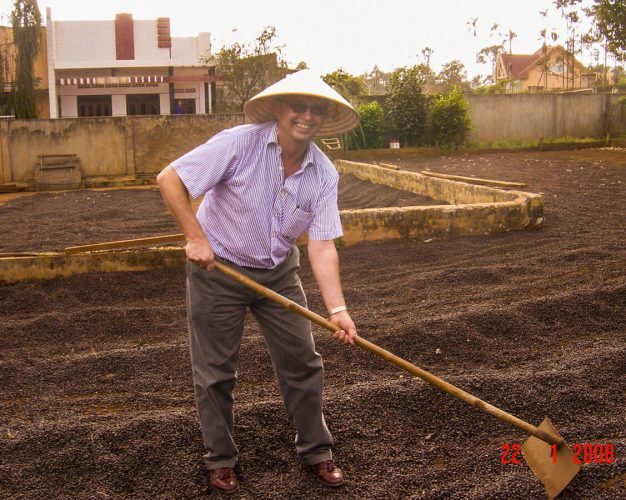 We are importers of high quality raw coffee from Speciality sector of the market. 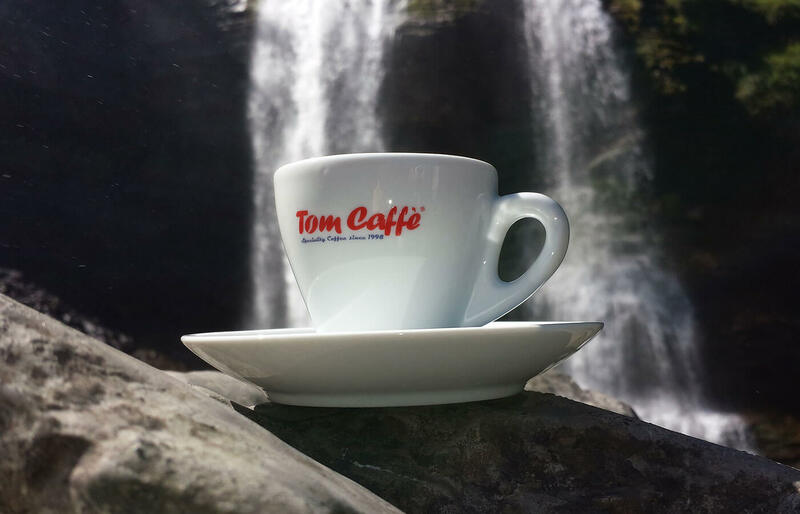 In our professional roastery we produce blends and single origin coffees available under our trade mark Tom Caffè®. 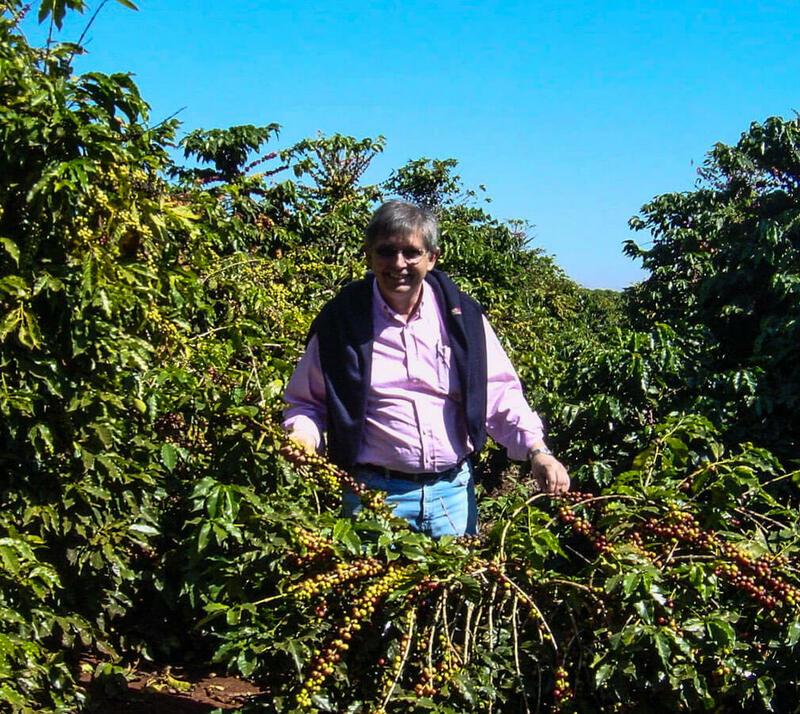 Our coffee is roasted by hand strictly to clients order what guarantees freshness and continuation of high quality. In our Akademia Kawy® (Coffee Academy), we have professional laboratory and the show room where we conduct coffee quality analyses, run training courses, international certifications for barista, organise presentations and test machines and accessories for brewing coffee. 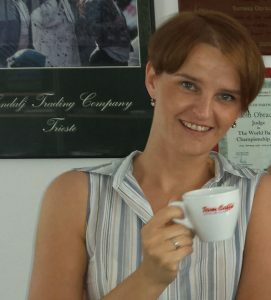 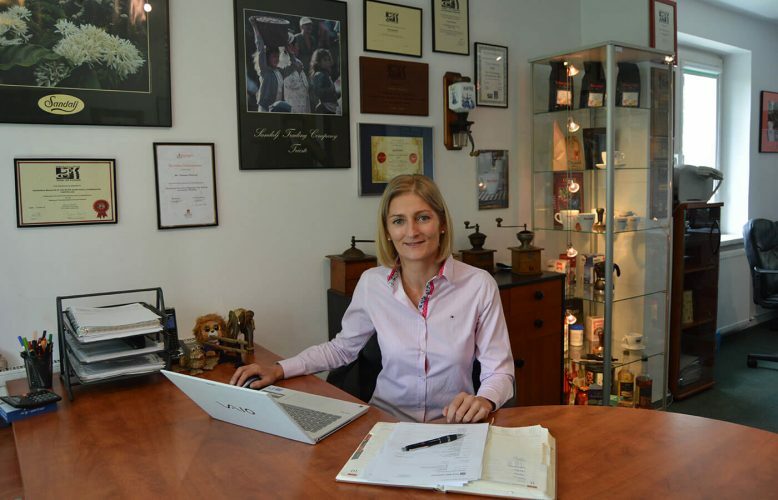 Thanks to our knowledge and experience we are one of the top companies in Poland specialising in complex consultations and training in all aspects of coffee business. 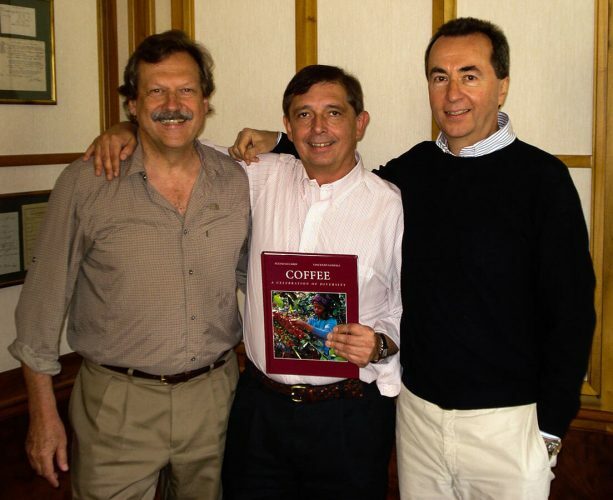 in 2008 we initiated Olimpiada Kawy® (Coffee Olympics) coffee championships designated for young coffee professionals to test themselves front of judges and audience. 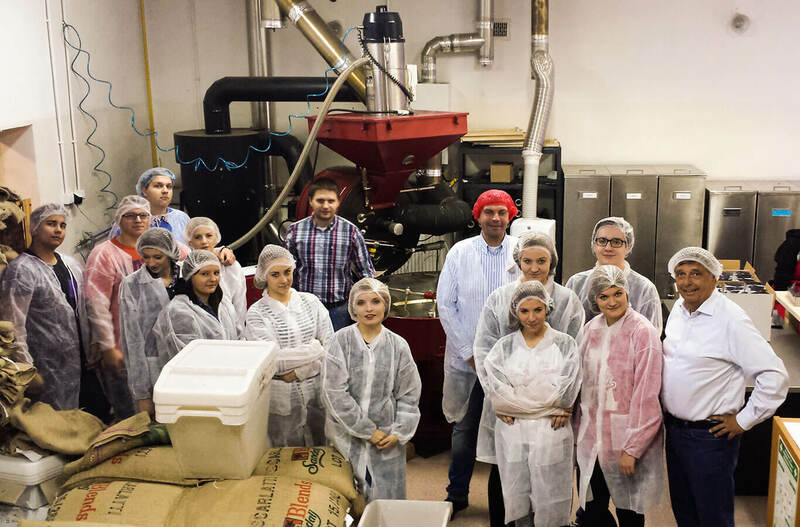 This has been another success for us where in the last 7 years we discovered many new young coffee talents. 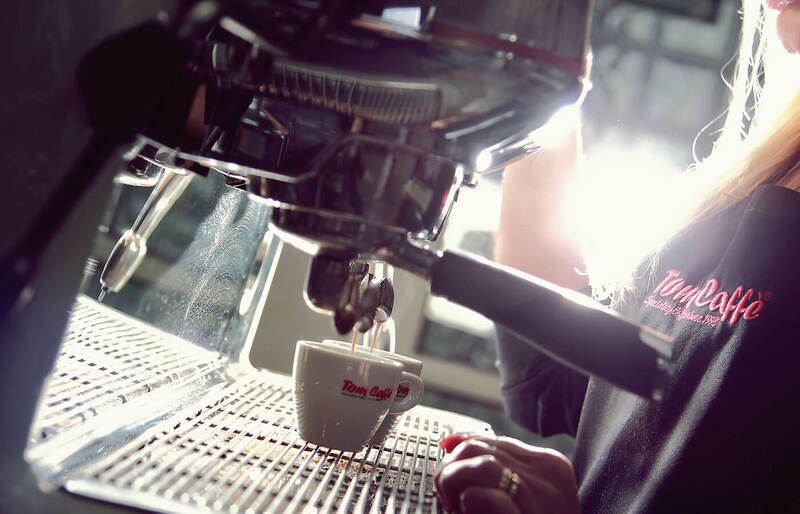 Years of experience and passion of our staff combined with selected highest quality products enables us to satisfy even most demanding customers, from individual “black gold” lovers to chains of coffee shops and restaurants. The fundament of our success is knowledge, ongoing education, constant upgrading of our qualifications and willingness to produce best quality products and service. 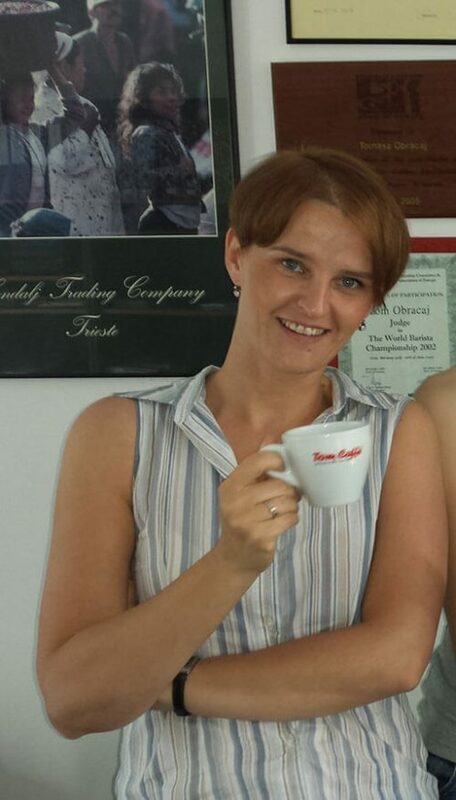 We are English speaking company and you are welcome to write or call us at any time.